What an absolutely amazing day!!!! I would like to sincerely thank Kay Pointon and her team for planning and executing a "well oiled" plan. Feedback from other schools and parents has been very complimentary so thank you to all involved. Thanks must also go to our students who performed admirably. You are all a real credit to the school. We have many competent swimmers, and they had a great day. Home and School worked hard behind the scenes in the blistering sun to provide food and refreshments. Thanks everyone. Thank you to Mr Frank and Mrs Roach for organising our swimmers on the day. Enjoyed reading about the event and seeing the photographs. One of the things that you could maybe thing about is uploading a group of photographs to a third part slideshow creator site (like Slideshare or Kizoa which are free) and then you could have a custom made slideshow of the event. I've spoken to our students who attended and I know they enjoyed the day so thank you and your school for their efforts. 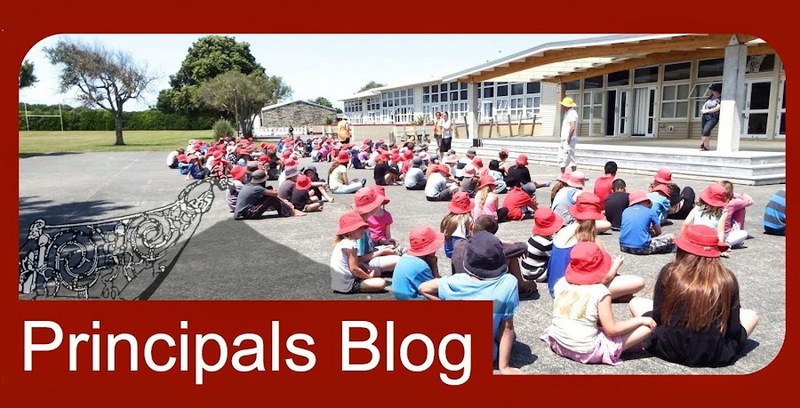 Mr Webb, Auroa Primary School. Thank you for advice Mr Webb, that will save us a bit of space. I do think that it looks better how you have included all the photographs in a slideshow. i think it has a better flow to the post and I think it has a better sense of space.